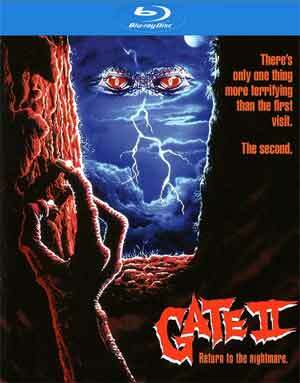 Gate II is a fun and cheesy enough horror-fantasy that is by no means good but entertaining for the most part. The Blu-ray release through Shout Factory offers up fine audio/video transfers and nice to have any substantial bonus features to check out. 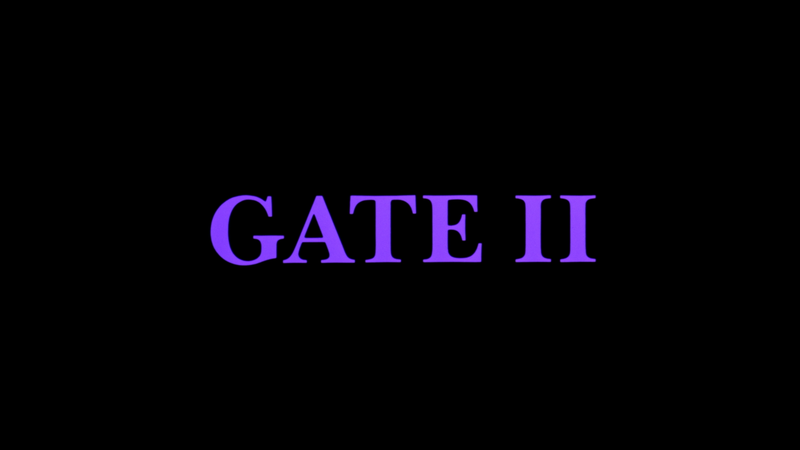 Gate II picks up again with Terry (LOUIS TRIPP), the teenage sorcerer who summons begins from the other side whose powers can be used to grant any wish. Unfortunately, before the Gate closes again, a “minion” – a tiny disciple of Satan himself – manages to slip through to our dimension. When the creature is kidnapped, all hell breaks loose. Return to the Nightmare: A Look Back at Gate II (27:21; HD) retrospective featurette with interviews by Director Tibur Takacs, Screenwriter Michael Nankin, and Special Visual Effects Creator Randall William Cook all sitting together reminiscing on the project. 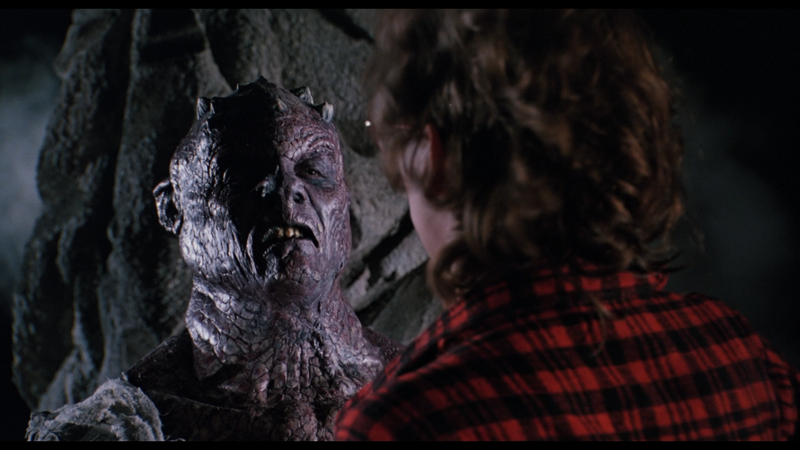 From the Depths (14:46; HD) is an interview with Make-Up Artist Craig Reardon. Rounding things out is the Trailer (1:10; SD), a Video Promo (1:41; SD), Video Contest Promo (2:10; HD) and a Still Gallery (4:37; HD). Gate II comes to Blu-ray and has been given a new 2K scan of the interpositive and is presented in its original 1.85 widescreen aspect ratio. The 1080p high-definition transfer looks rather good with well defined detail throughout and some good natural skin tones and colors. Only slight downside is there are some minor dust marks that I did notice, but nothing overly distracting. The movie includes a standard DTS-HD Master Audio Stereo track which does have a bit of depth with scenes around the gate and also outputs clean dialogue levels. It’s nothing spectacular but more than acceptable for a 20+ year old, low-budget, movie. Overall, Gate II is a fun and cheesy enough horror-fantasy that is by no means good but entertaining for the most part. The Blu-ray release through Shout Factory offers up fine audio/video transfers and nice to have any substantial bonus features to check out.